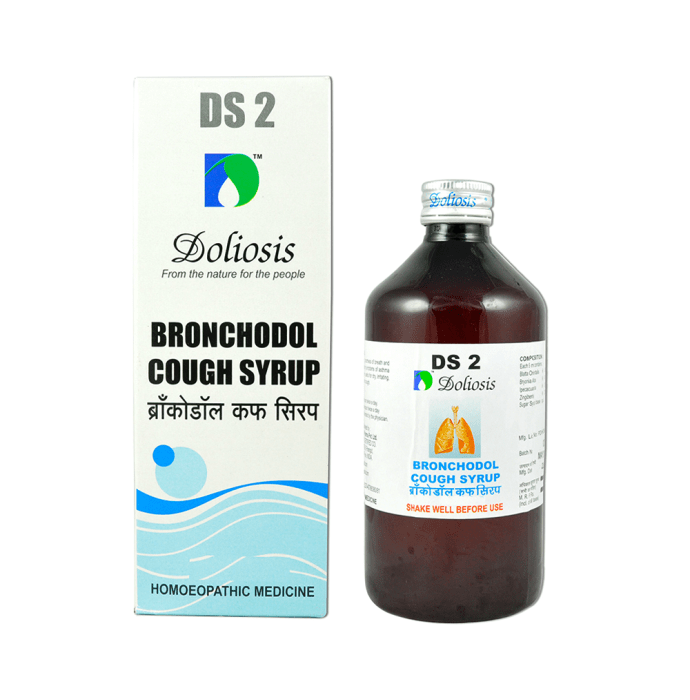 DS2 Bronchodol Cough Syrupis used for respiratory problems like cough, Shortness of breath. It relieves coughing. • Sugar syrup base q.s.